Oh, dear. I think I just heard the sound of bookshelves screaming in anticipation. Poor overloaded darlings. They'll just have to toughen up and take it, or rely on e-readers to lighten their load. We've got some excellent books on tap this edition. 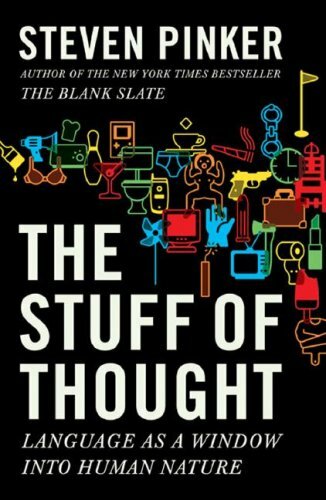 There are two things Steven Pinker always combines that I adore: the science of the mind, and language. This book delivers both in copious amounts. A few myths are dispelled, quite a few more insights given, and there's an entire chapter on metaphor that should have any self-respecting writer screaming for joy. The chapter on names shall greatly interest those following the Nymwars Saga. And it's all delivered in the gorgeous, clear, playful prose Steven's known for. There's absolutely nothing not to love in this book that I could find. 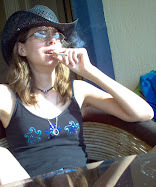 It's meant to be third in a trilogy: the first two were The Language Instinct and Words and Rules. But if you haven't read the other two, no worries. This one stands comfortably alone. That's not to say you shouldn't read all three, especially The Language Instinct, which is fantastic. This is a reasonably comprehensive and utterly enthralling book on Crater Lake. I've read a lot about Mount Mazama and the eruption that created Crater Lake, but this book contained a lot of things those other sources didn't. It covers everything from its discovery to its future. The color illustrations are delicious, the geologic information clearly presented and easy to understand without being melodramatic or simplified beyond toleration, and the little info boxes and explanatory diagrams add to rather than distract from the whole. I dipped into it during our Oregon trip, meaning to skim a bit. I finished it before we'd left for home. It's that easy to read, but I didn't finish it feeling like I'd been spoon-fed: my brain felt pleasantly full of completely intriguing information. And it certainly made visiting Crater Lake more interesting. I really can't recommend this one highly enough. And, bonus, the 3rd edition is practically up-to-the-minute. Okay, so I had to snap a photo of it to get a cover image, and it's rather hard to find, but if you have any interest whatsoever in the North American Cordillera, then the effort to acquire this book shall be rewarded. It was written by C.J. Yorath, who worked for the Geological Survey of Canada for a great many years. The man knows his stuff. He knows it so damned well that even if you are a grammar guru, you will be able to forgive the occasional typos. I dearly love Oliver Sacks. I dearly love music. 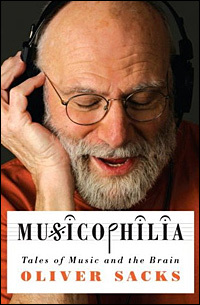 I dearly loved Oliver Sacks talking about music. This book is a total treat. If you've ever read any of Oliver's work before, you know his prose is like really good chocolate and that the subjects he explores are fascinating. This exploration of music and the brain caused me some difficulties, because I had things I was supposed to do and didn't do them. Went to lie abed and read. There are so many incredible stories in here: of how music affects people who are so damaged it seems nothing can reach them, of how music affects us, the weird things and the wonderful things music can do. I have to admit that it scared the crap out of me at times: when you're reading Oliver Sacks, you realize just how many things can go drastically wrong with a human brain. But it also delighted me right down to my toes. If you have any love of neuroscience, music, or stories about human beings doing remarkable things, you'll delight in this book, too. I'm not actually going to say much of anything about this book. It's not because it's bad - far from it. 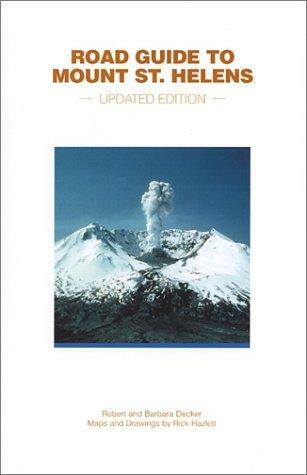 It's a wonderful, handy little guide suitable for slipping into a pocket or purse as you explore Mount St. Helens. Pick up a copy at the visitor's center at Silver Lake on your way up. But I won't tell you all about it, because you can go read it for yourself, right now. Just click the link above. The authors were kind enough to put in online, for free. So go on, then. Go have a read. Just this once, your wallet and your bookshelves will both be sighing with relief, and you'll still get to enjoy a good book. Awesome. Thanks for these suggestions! I picked up "Where Terranes Collide" from one of Amazon's used dealers at your recommendation. "Adorers of the Good Science of Rock-breaking"